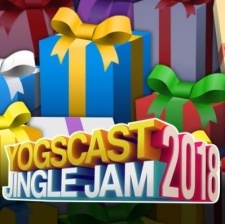 The annual Yogscast Jingle Jam event has begun once again, and it's already raised over $1 million. The Jingle Jam is a charity fundraising initiative that begins on December 1st every year. It sees members of the Yogscast streaming a variety of content on the company's Twitch channel. Alongside this, the Yogs team up with Humble Bundle to offer an advent calendar style bundle of games. for $35, donators will receive a new game every day, and all of the proceeds will go to charity. Last year, the event raised a whopping $5.2 million that was spread across multiple charities, including Special Effect, Stand Up To Cancer, The Mental Health Foundation and more. 2018's fundraising effort is already well over $1.5 million after just three days, so the Yogscast could be on track for another record-breaking festive season. The tradition began as the 'Christmas Livestreams' back in 2011, and has since become a staple of the company's activities. "The community has really taken it up - to the point where we have thousands of people watching the daytime 'office cam' as they wait for the action to start." 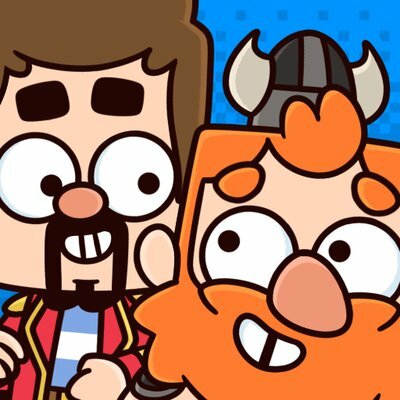 Yogscast CEO Mark Turpin told InfluencerUpdate.biz. The Jingle Jam Humble Bundle special can be purchased here.